Why do you want to learn WordPress? Anything in particular you are hoping to learn today? 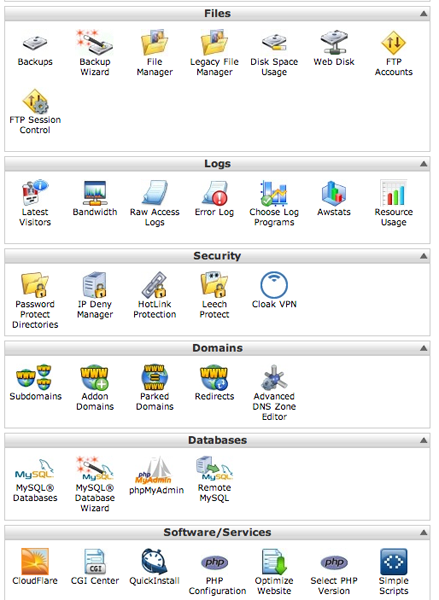 To become familiar with the WordPress dashboard, plugins, themes, widgets and more! 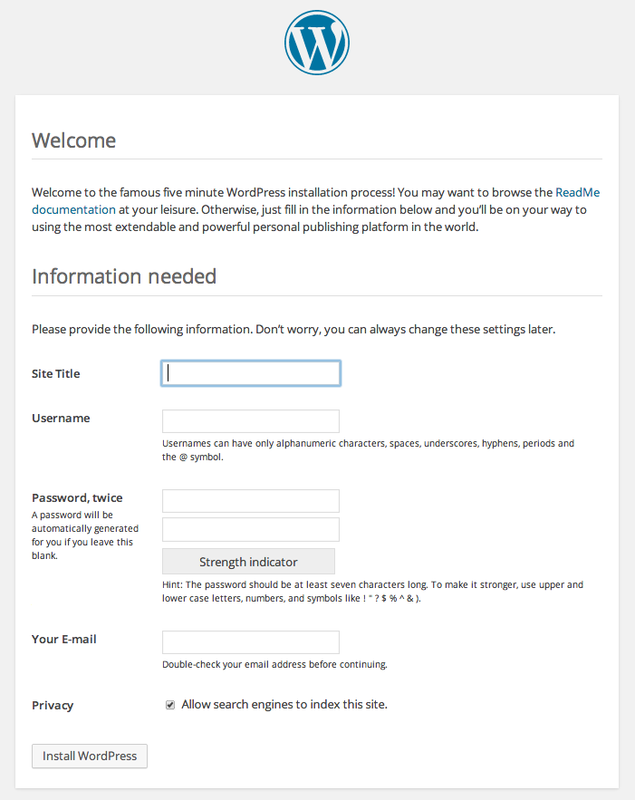 Using your own WordPress install today? Are you able to add posts and pages and change the theme and navigation to your site? let's learn how the web works! 26.4% of all the websites use WordPress. WordPress is the #1 content management system in the world (59.4% marketshare). WordPress core software is built by hundreds of community volunteers. People all around the word contribute to WordPress by either submitting bugfixes, testing, designing or writing code for the software. 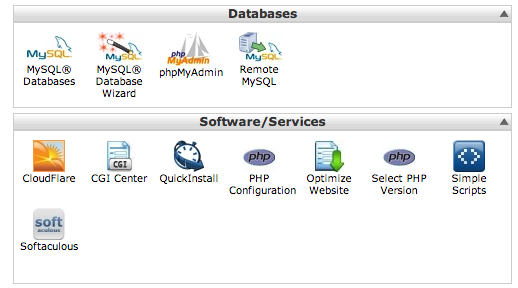 WordPress allows site owners to manage their site content via an easy-to-use admin dashboard. Pros: Hassle-free. This includes security, speed, WordPress updates, daily backups, website uptime, and scalability. WPEngine is top-notch, GoDaddy also has this option. A sample post on the home page. A sample tag line "Just another WordPress site"
Tip: You can change what's displayed on an admin page by clicking on the "screen options" tab in the upper right corner. Another Tip: Open the front end of your site in one browser tab and the backend in another so you can easily switch between the two as you make changes to your site. Let's look at some examples! Use the bulk editor on the page or post list to make edits to multiple pages or posts at a time (like removing comments). Create pages and posts for your site. General: Title, tagline, site address, date format, etc. Create a page called "blog" and set as your "Posts page"
Set your timezone to "Los Angeles"
Change the permalink set-up to "Post Name"
Create menus: Enter a menu name and click "Create Menu"
Assign Menu to Theme location: When the menu is ready, assign it to a theme location and click "Save Menu." View, approve, delete and mark comments as spam. 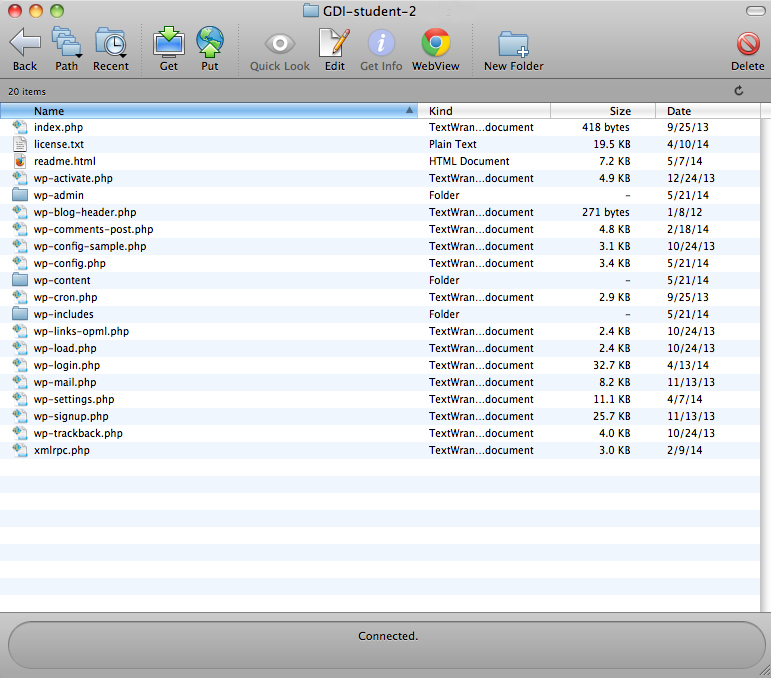 View all files that have been uploaded to the site via the content editor. Add, edit and delete files. Users can be given certain levels of editing privileges. Plugins are used to add functionality to WordPress. Examples include ecommerce, SEO, forms, photo galleries, social media sharing, forums and much more! Right now there are over 43,850 free plugins in the official WordPress Plugin Directory. Hello Dolly: Adds a random lyric from "Hello Dolly" to the upper right-hand corner of admin screen. Activate/Deactivate: Turns plugins "on" and "off"
Plugins often use shortcodes to add content to a page or post. For example, the plugin Contact Form 7 uses the shortcode [contact-form-7 id="105"] (the ID is the ID of the form) which allows you to add a form on a page or post. Themes determine how a site looks and they also can determine its functionality. There are themes that can turn a WordPress site into an online store, an art portfolio, project management system and more. Right now there are over 3,821 free themes in the official WordPress Themes Directory. Under Appearance > Themes is a list of all installed themes. The theme in use is labeled "Active." Click "Customize" under the current theme or "Live Preview" under an available theme to see how a new or modified theme will look before you commit to it. The editor's changes will be overwritten if you update your theme. We want to be able to update safely. This way is update-safe and adds additional CSS to your site (not replacing it). What is a "child theme"? Make a new folder on your computer called "twentyseventeen-child"
Create two new empty files: "style.css" and "functions.php"
Description: The custom theme [Your Theme Name] using the parent theme Twenty Seventeen. 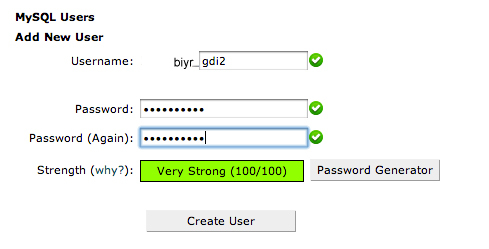 It is important to take security seriously when running a site that uses a CMS. 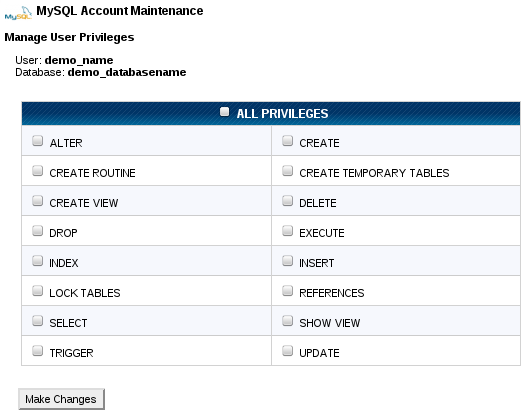 Make your database table prefix unique. 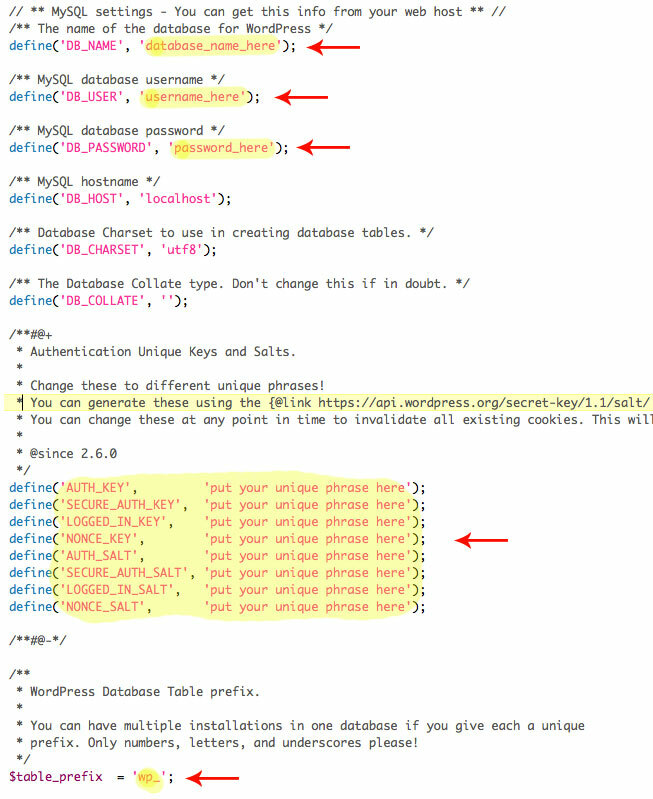 Don't use "wp_" or "wordpress_"
Make your database user password strong. Or use a security plugin like Sucuri that performs "1-click hardening"
Use a malware removal service. Installation is performed on your web browser by going to the URL where you uploaded the files. 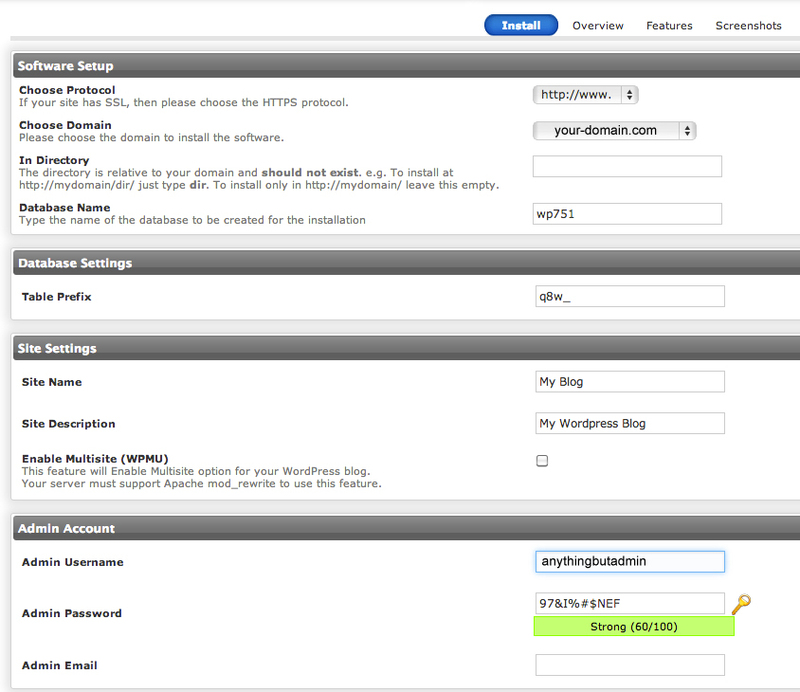 Another option for moving your WordPress site to another domain or host is to use the Backup Buddy plugin. This plugin is not free. You can also use it to easily backup and restore a WordPress site. WordCamps are affordable, informal, community-organized WordPress conferences held all over the world. They are packed with workshops geared toward WordPress users, designers and developers. wpbeginner: lots of great info for WordPress beginners! Feel free to pull me or a TA over to answer questions specific to your projects or regarding any issue not covered in class.